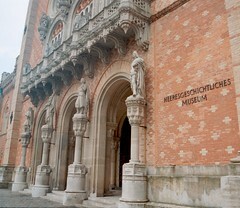 Vienna has long been one of the European centers for culture, and that can be easily seen today with the number of Museums and Art Galleries that reside within the city limits. 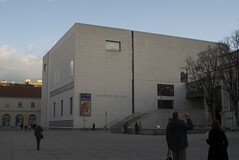 Probably the two most well known in the city are the Museum of Fine Arts and the Natural History Museum. 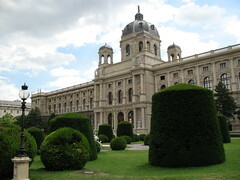 Both these attractions have been built in the mirror image of each other and stand side by side near the famous Hofburg Palace. 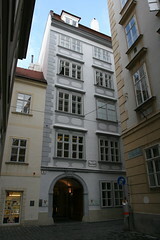 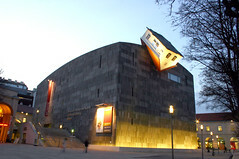 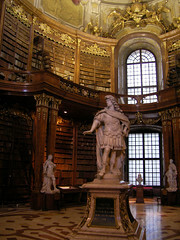 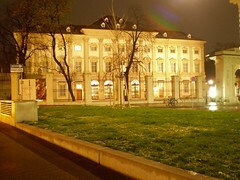 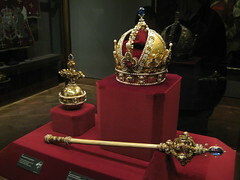 Of course, there are many other Museums and Galleries to visit in Vienna, a list of which you can find below.